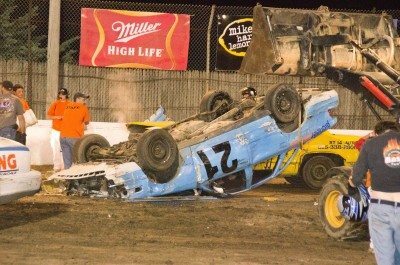 Advertising – Sycamore Speedway : Midwest's Best Clay Track! You will receive the opportunity to display a (4′ x 8′) or (5′ x 10′) billboard sign that will hang on the back straightaway all season long! Your company will also be recognized by our track announcer every Friday & Saturday night! YOUR CHOICE OF 6 OR 12 MONTH ADVERTISEMENT. 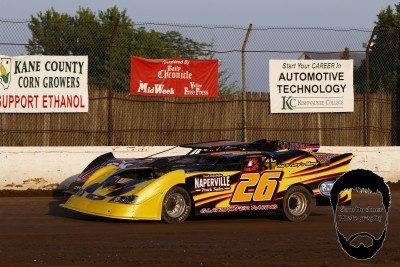 SCHEDULE YOUR COMPANY/EMPLOYEE APPRECIATION NIGHT AT THE RACES – BRING YOUR EMPLOYEES AND THEIR FAMILIES TO A NIGHT OF GREAT FUN AND EXCITEMENT AT SYCAMORE SPEEDWAY. Sponsor A Night At The Races!